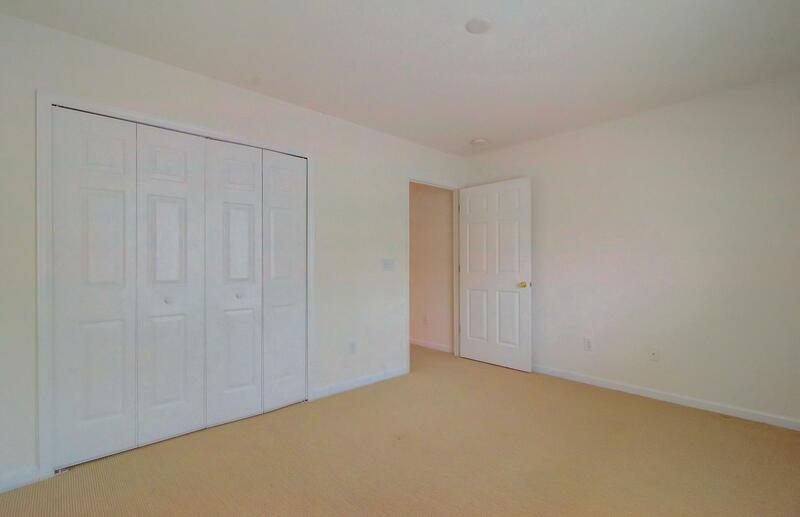 Remarks: One Story, End Unit Townhome In Summer Wood Ready For Immediate Occupancy! 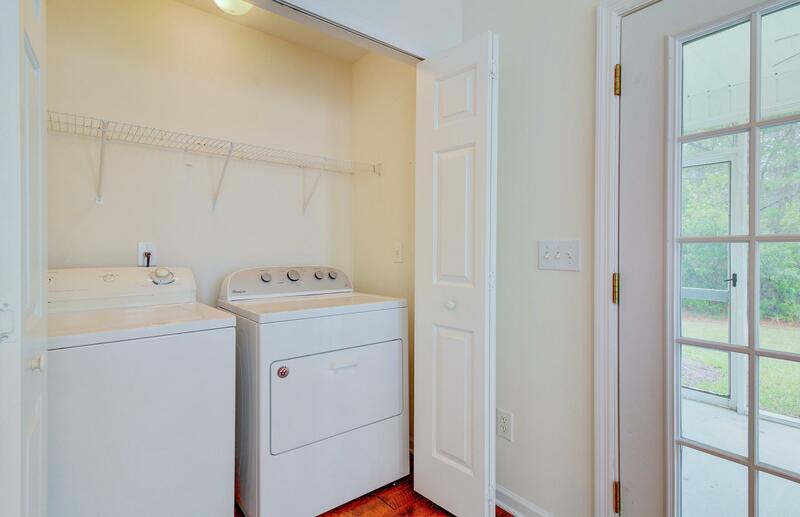 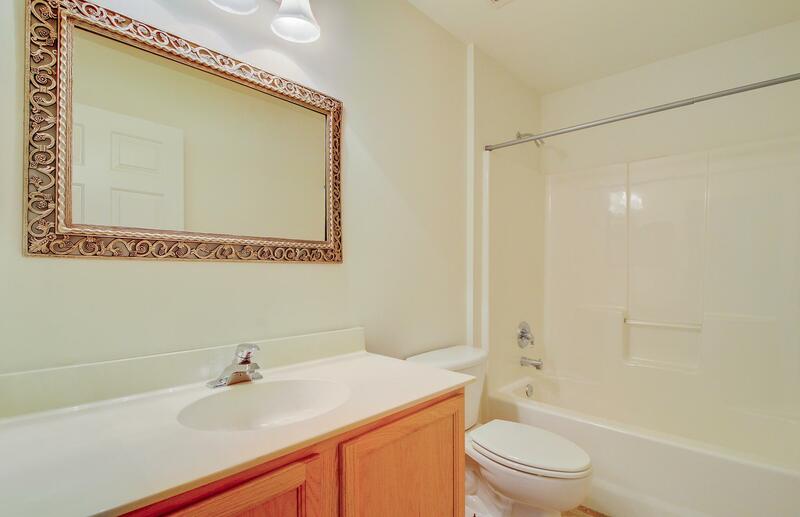 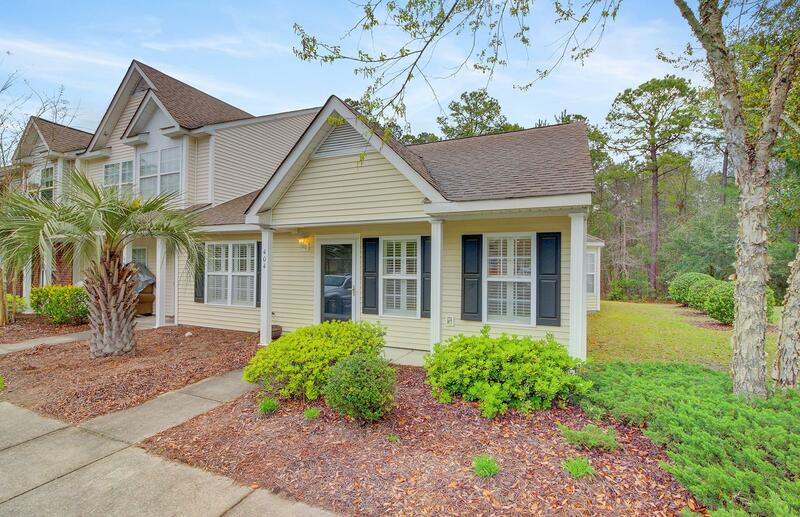 Whether You Decide To Live In It Or Rent It Out, 404 Elm Hall Circle Is A Fantastic Choice! 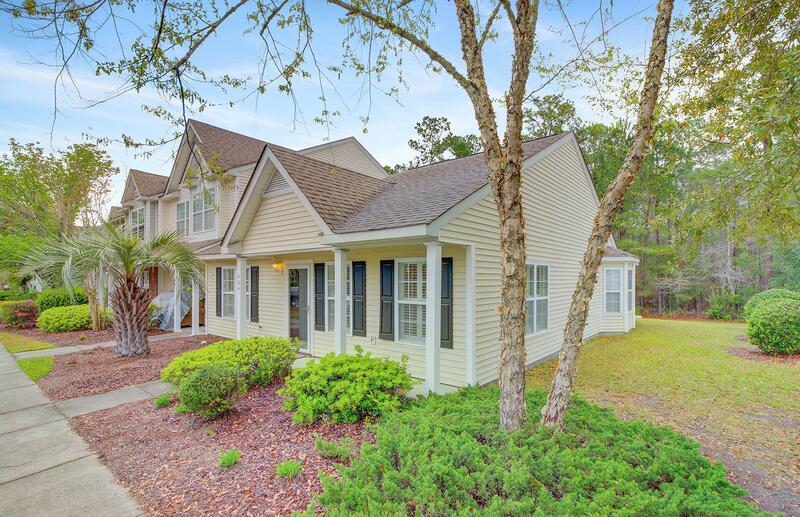 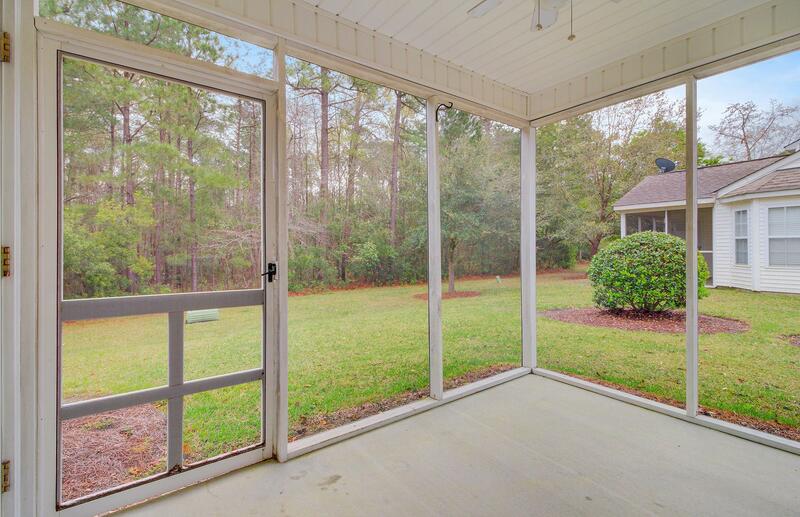 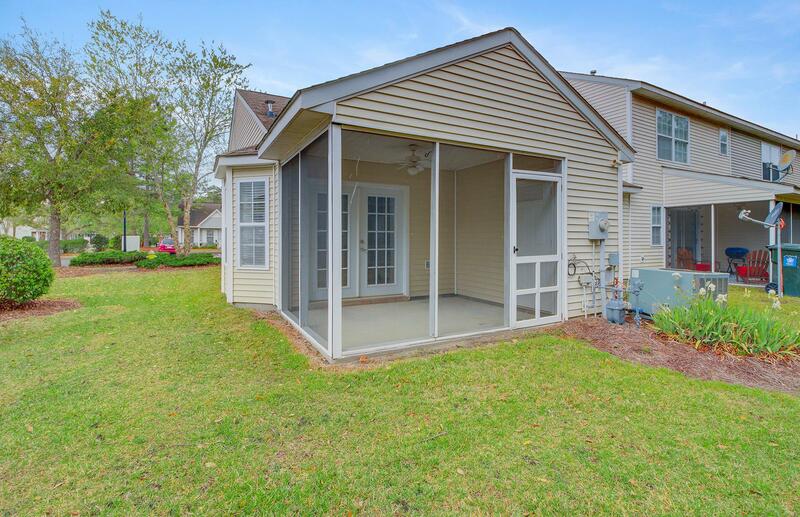 Extremely Well Maintained Townhome With A Screened Porch On A Wooded Lot - Perfect For Relaxing At The End Of The Day. 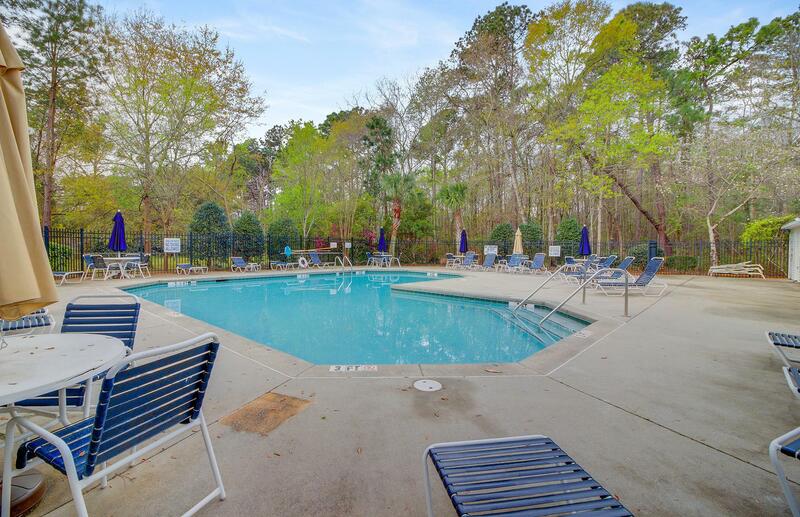 If You're Not Quite Ready To Relax Then Head Over To The Community Pool For A Refreshing Swim! 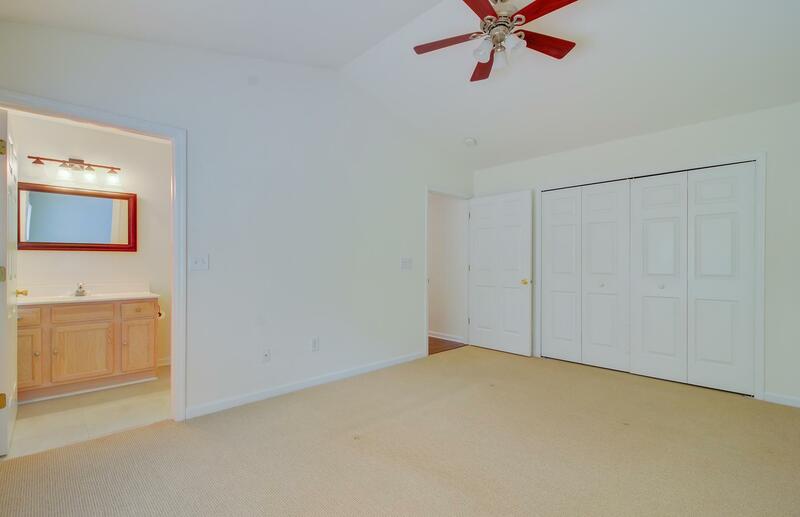 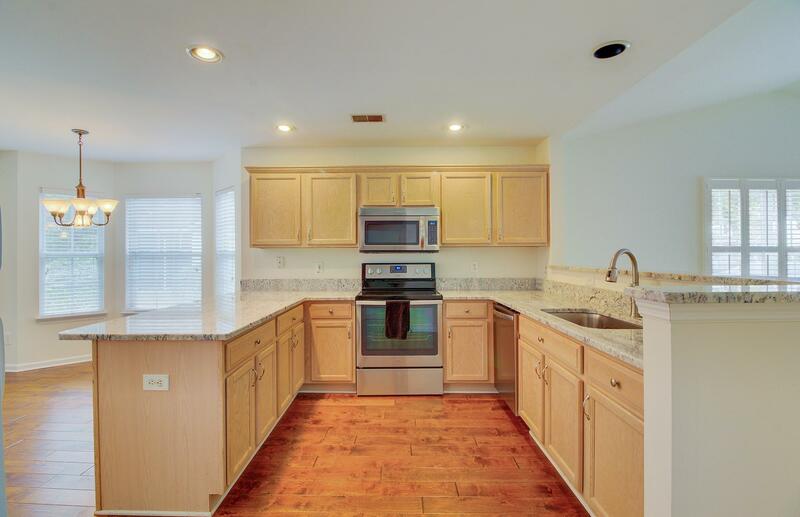 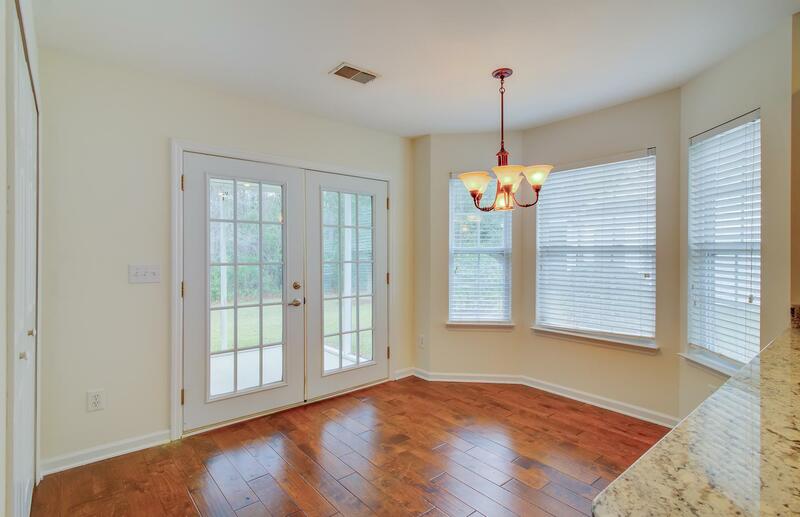 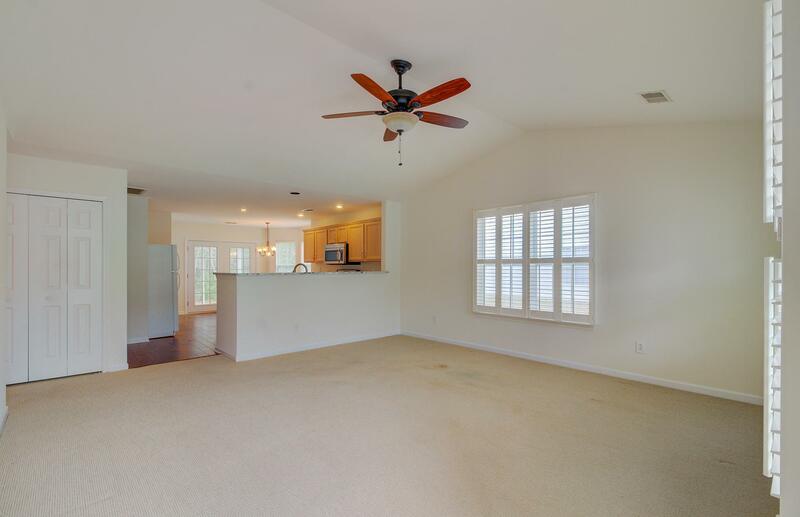 The Kitchen Is Light And Airy And Overlooks The Great Room - Perfect For Entertaining! 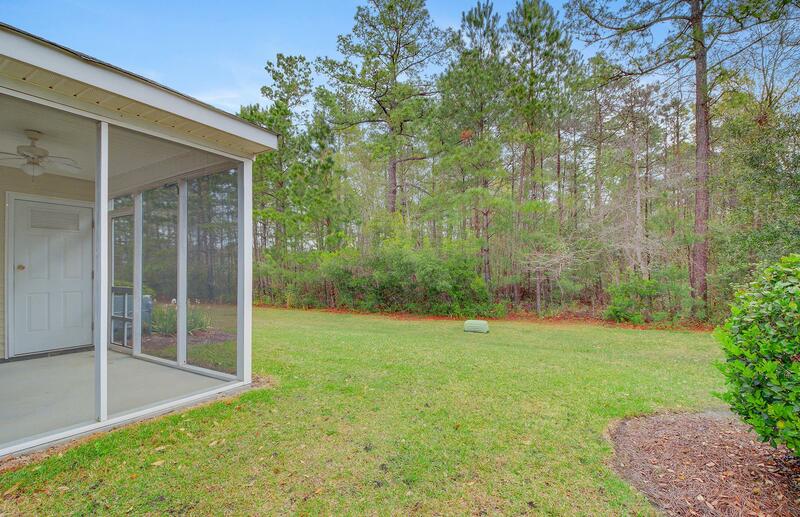 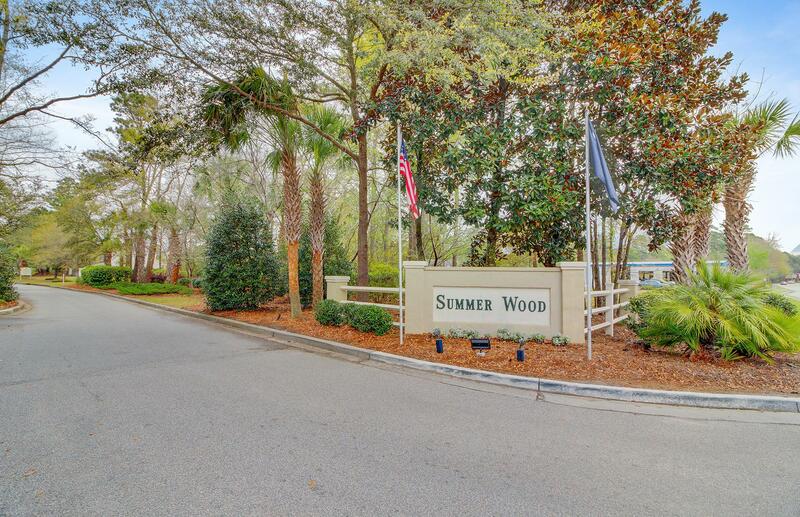 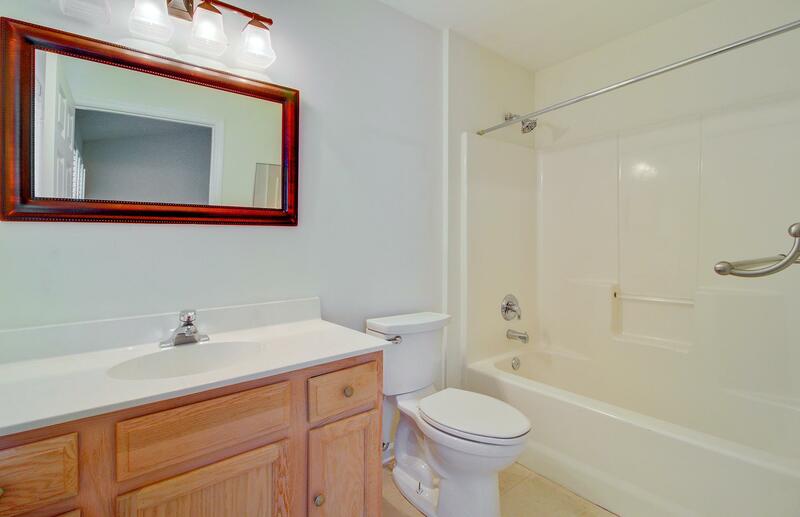 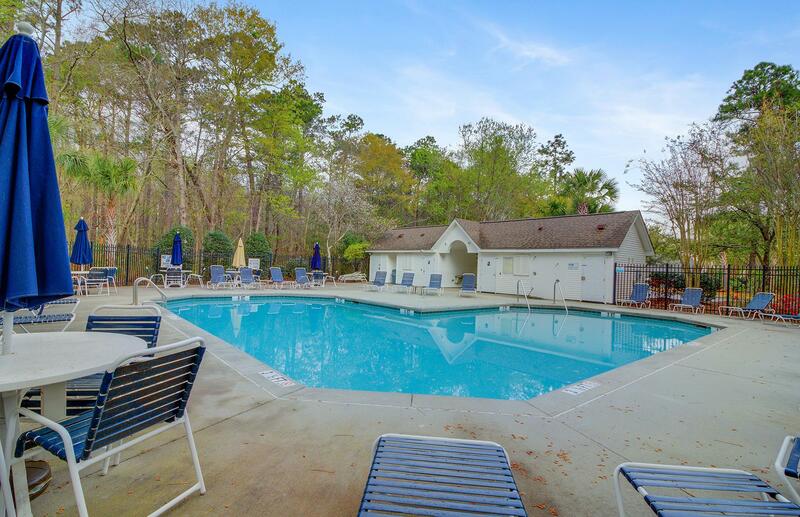 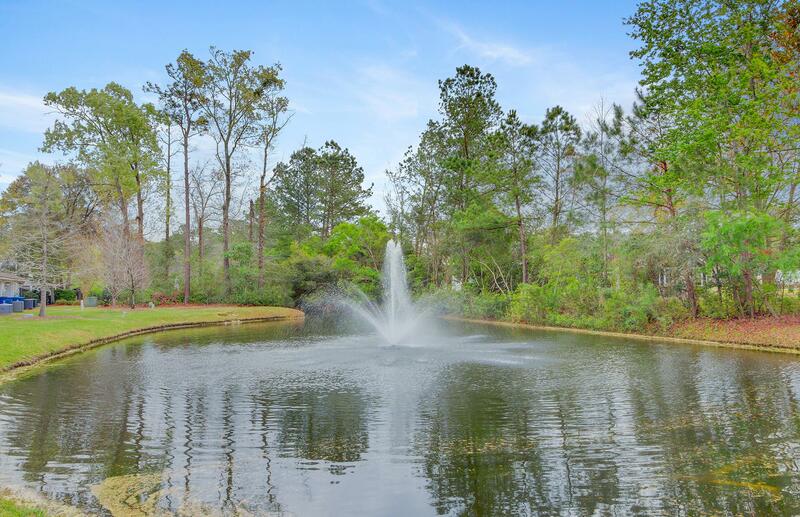 Summer Wood Is Located Very Close To Downtown Summerville And Azalea Square Shopping Center. 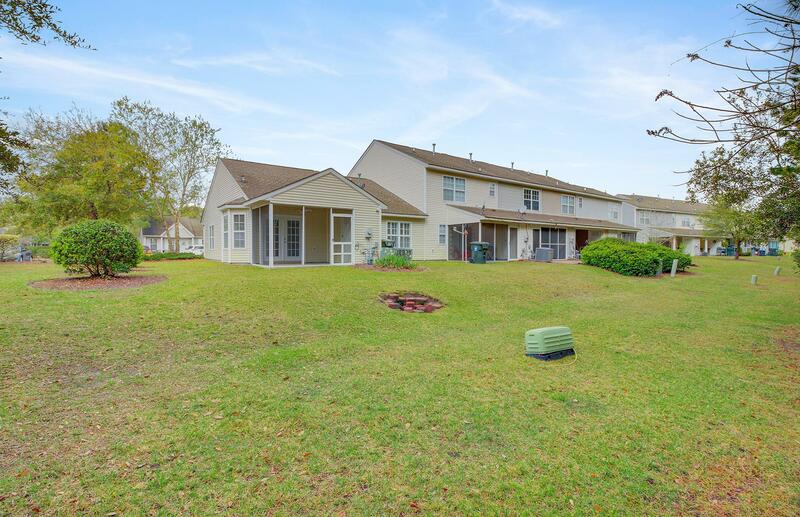 These Townhomes Do Not Stay Active In Mls For Long So Schedule Your Showing Today!